The Enforcement Directorate has arrested Delhi-based lawyer Rohit Tandon for his alleged role in a money laundering network. A raid at his office earlier this month unearthed nearly Rs.14 crore and he was being quizzed by officials for the past one week. Arrested a day before, he will be produced before the court on Thursday. The agency suspects Tandon of being involved in conversion of old demonetised notes worth about Rs.60 crore in collusion with Kolkata-based businessman Parasmal Lodha and Kotak Mahindra bank manager Ashish Kumar. Earlier in October, he had declared Rs.125 crore of untaxed money post raids at his home and office. Following a tip-off, the authorities raided his office on 10th December. The raid uncovered nearly Rs.14 crore stacked in cash, out of which Rs.2.6 crore was in new currency notes of Rs.2000. He was reportedly not in his office at that time and witnessed the raid via CCTV camera on his phone. It took two machines to count the notes, which were packed in six suitcases and four steel trunks and transported in three cars. The Enforcement Directorate had booked a PMLA case against him. He is purported to have been operating the money laundering network in connivance with Parasmal Lodha, who was arrested earlier for money laundering. He and Lodha are also alleged to have close links with J Sekhar Reddy, a Chennai-based businessman, who was arrested earlier on similar count. It is also alleged that Lodha, a realtor, had helped the lawyer convert Rs.2.62 crore in banned notes. 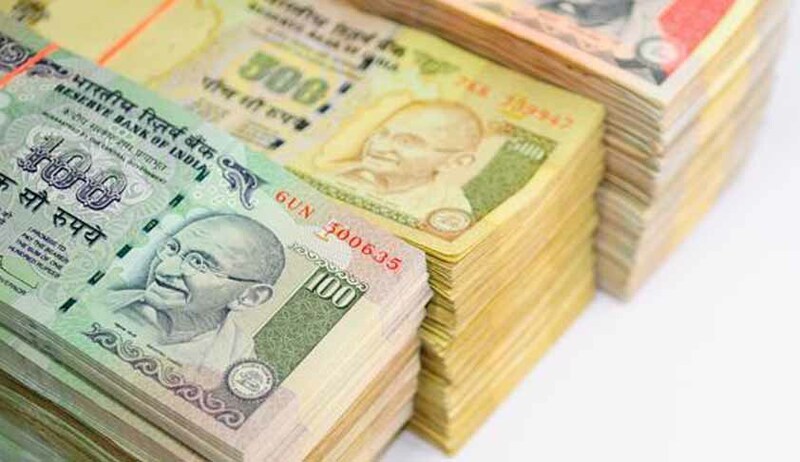 Notably, Ashish Kumar, manager, Kotak Mahindra Bank, was arrested on Wednesday by the Enforcement Directorate for allegedly aiding in conversion of old demonetised notes amounting to over Rs.25 crore. He is said to have links with both Parasmal Lodha and Rohit Tandon.